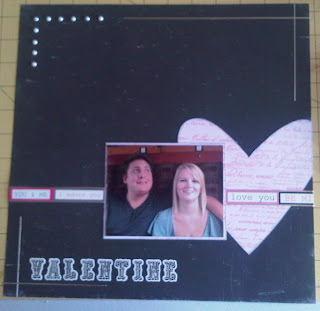 It's saturday already and you all know what that means...a new scrap map over at Creative Craft World, this week it is set by Sue and her theme is valentines. I love what you've done eith my sketch, Lou. Thanks for sharing with us all at creative craft challenges and joining us for our hearts and flowers challnge.